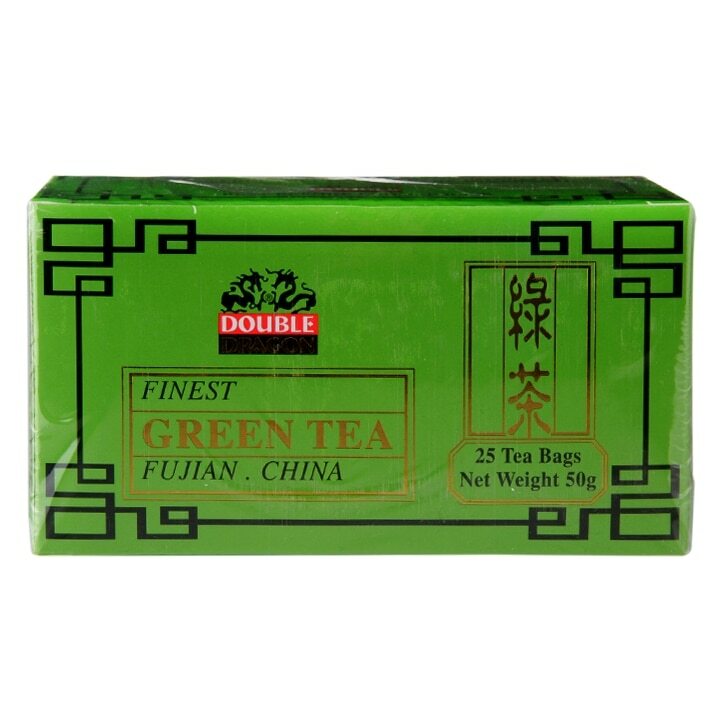 Double Dragon Organic Green Tea is rated 4.8 out of 5 by 41. Rated 5 out of 5 by Sister T from Good quality I brought this as a gift for my best friend who is allergic to caffiene. It is her prefered drink other than water. She was very happy when it arrived.